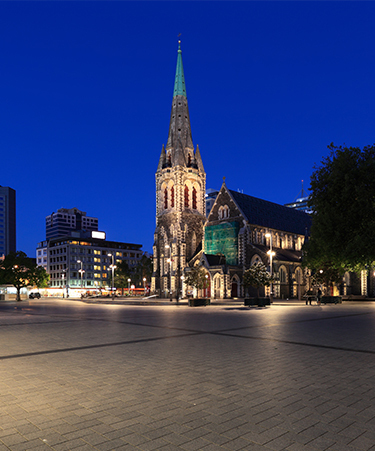 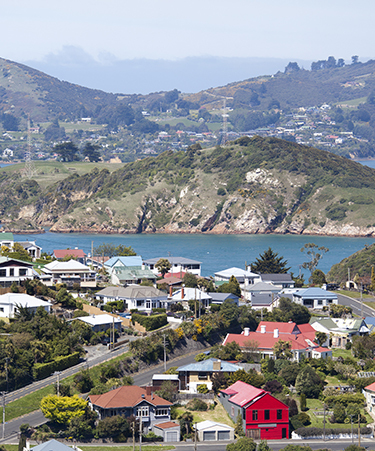 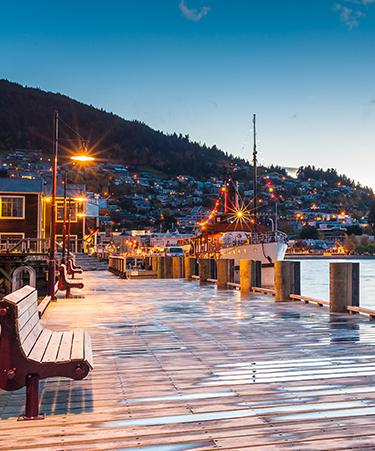 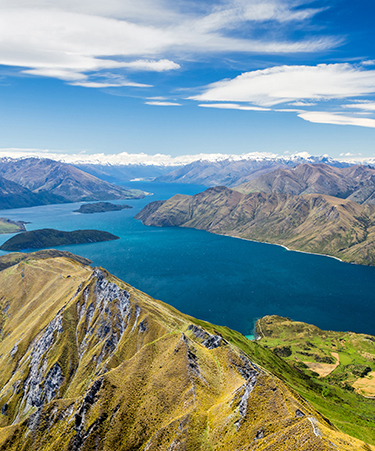 Explore glorious New Zealand’s modern regions such as Christchurch, Dunedin and Queenstown. 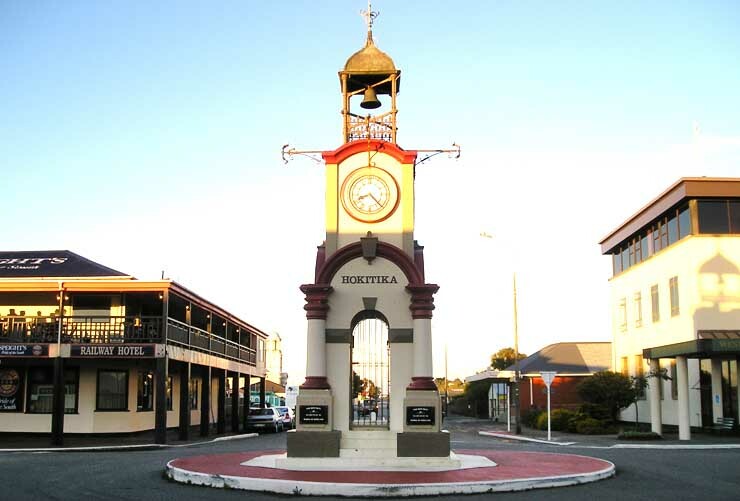 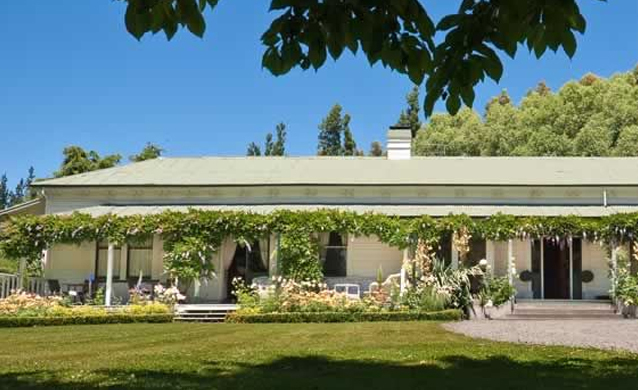 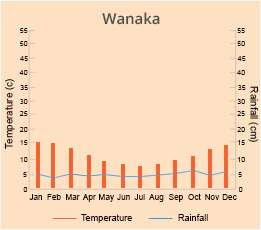 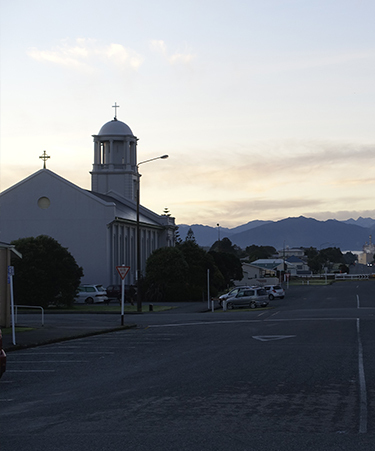 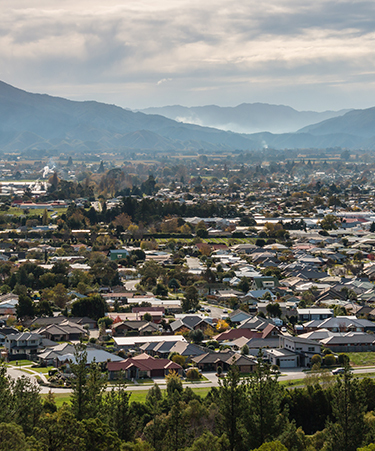 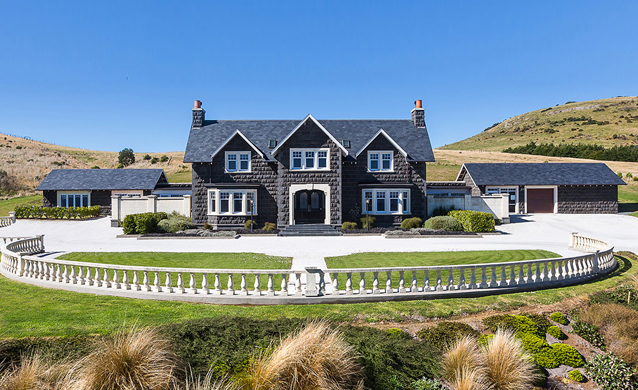 Discover the charm of towns like Wanaka, Hokitika and Blenheim. 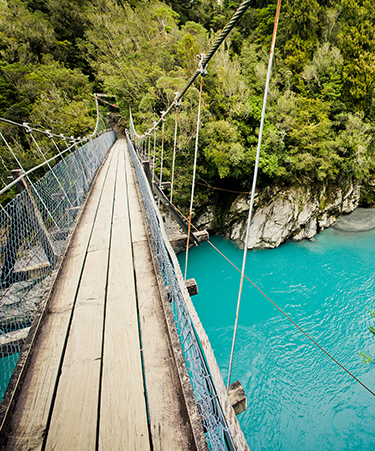 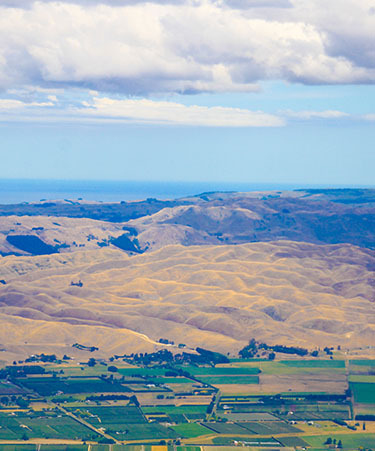 Admire stunning scenery of Kaikoura and a trip to Abel Tasman National Park. 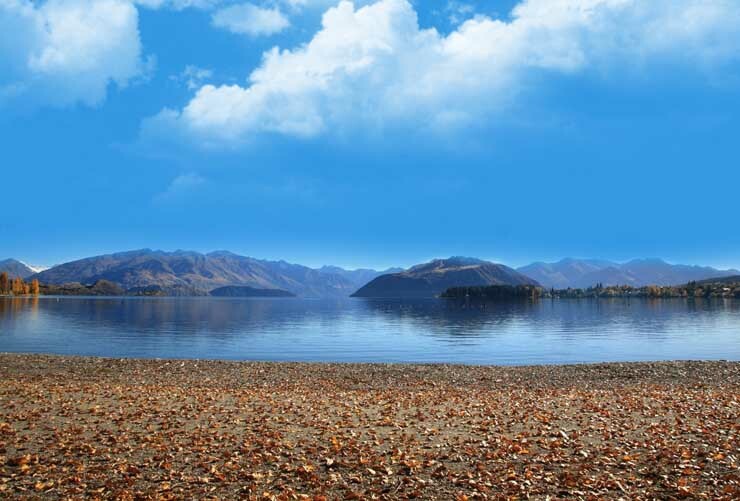 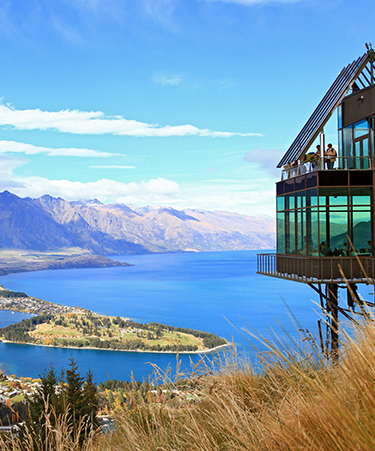 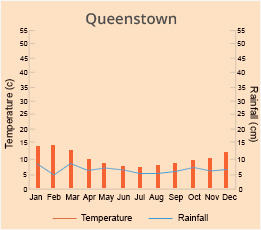 Reach the adventure capital, Queenstown for exciting activities, sightseeing and delicious dining. 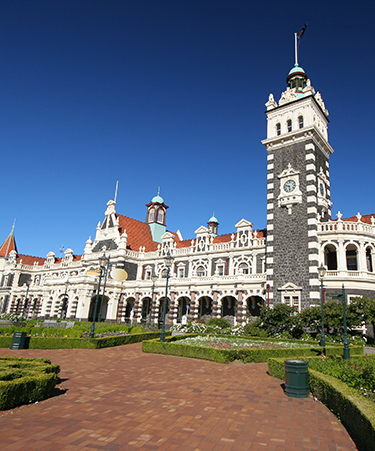 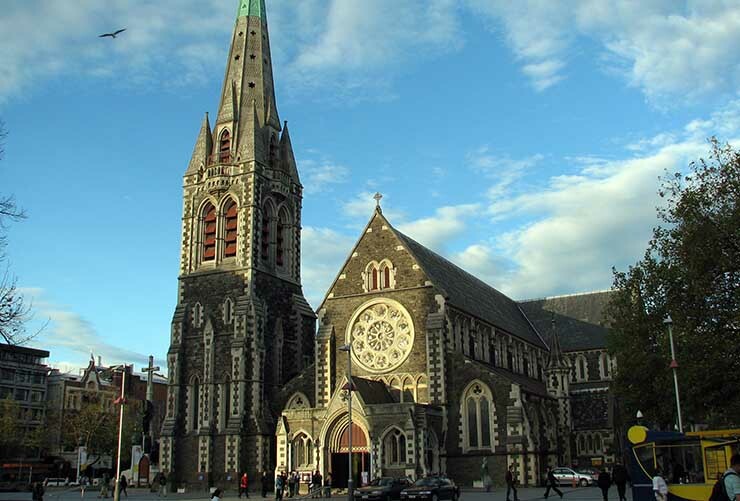 A trip to Milford Sound and Dunedin is also included in the itinerary. 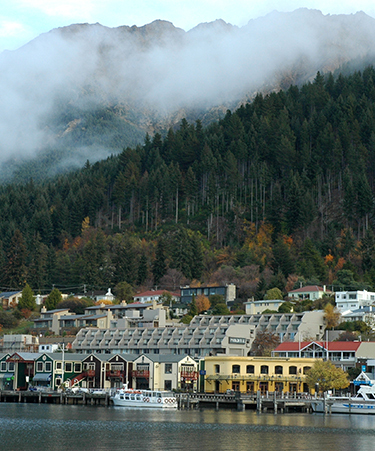 Situated in the historical district, this luxury lodge is close to Montana Brancott, Lawson's Dry Hills, and Marlborough Civic Theater. 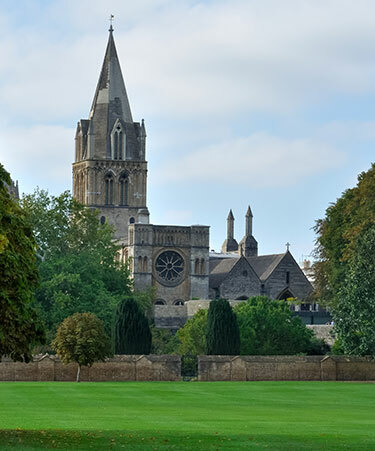 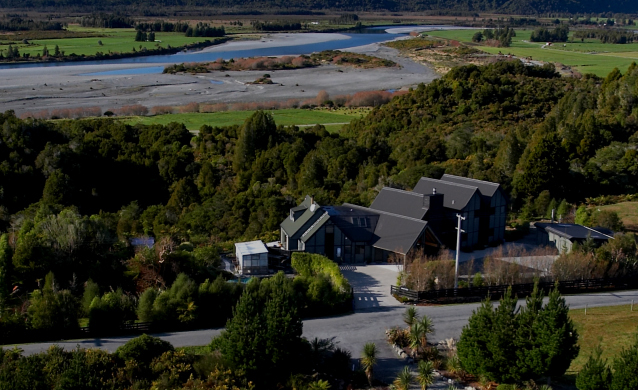 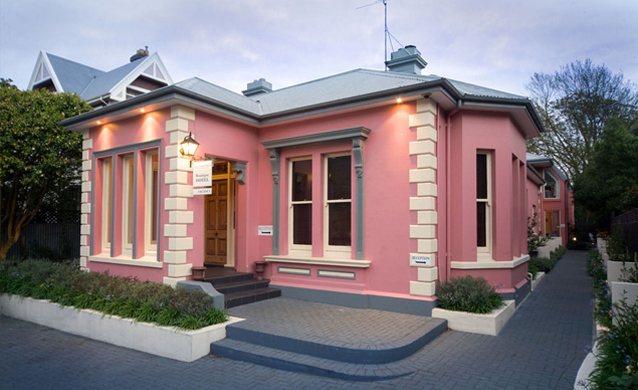 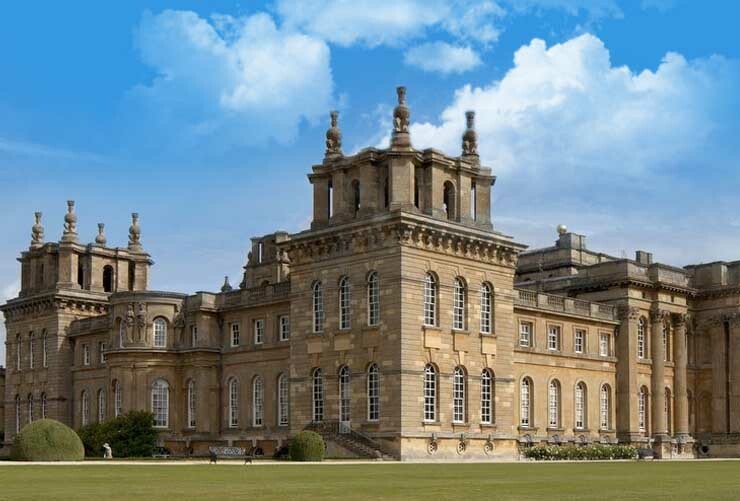 Local attractions also include Marlborough Convention Centre and Millennium Art Gallery.